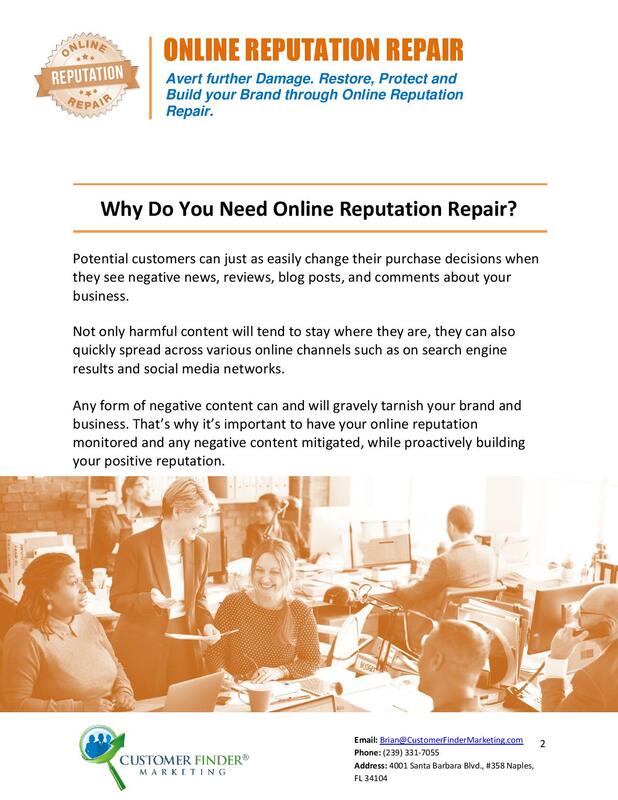 As a business owner, reputation is everything. The first thought that comes to mind when people think about your business can make all the difference between a successful sale and nothing. The Internet has made it remarkably easy for people to post their opinions and reviews regarding businesses. 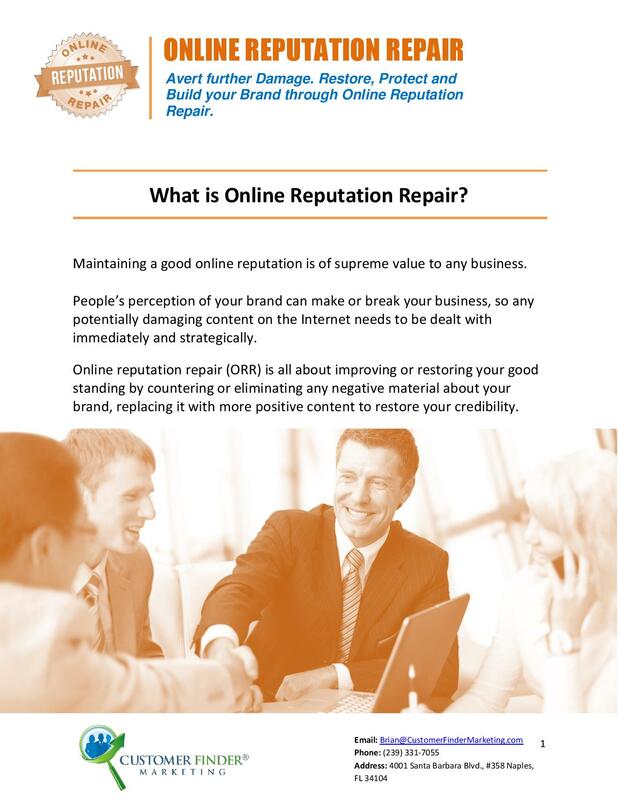 This online reputation is ultimately a double-edged sword. 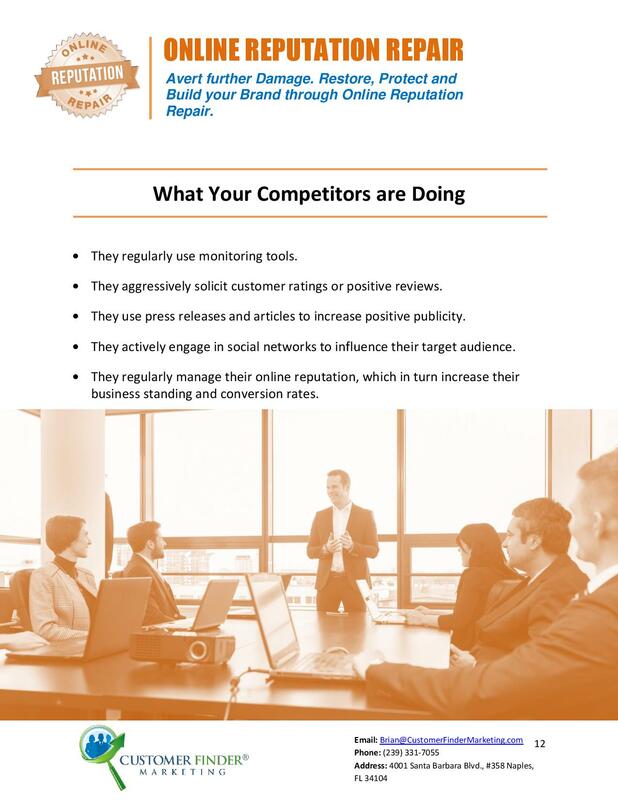 While it can be the single source for people to look you up, review, and then go to your business; it can also be what drives people away. 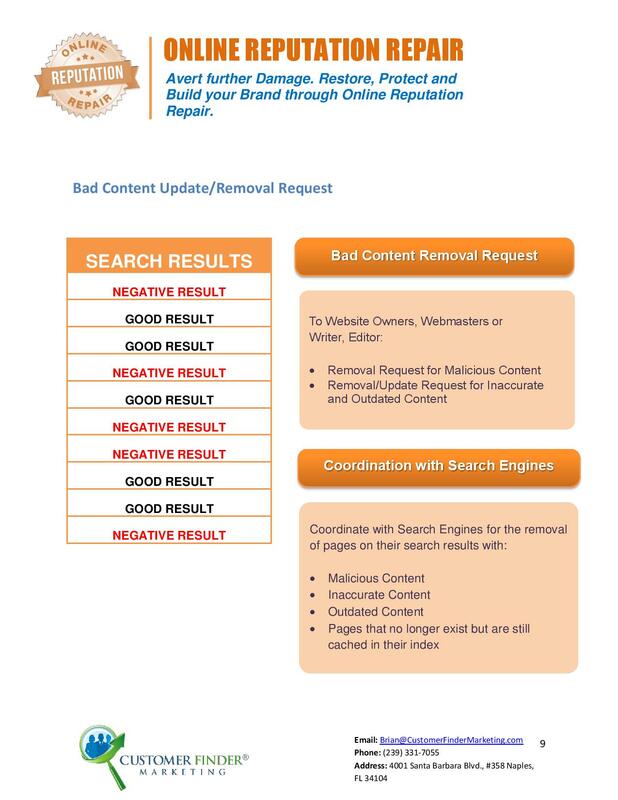 Given that the most widely used reputation/review websites out there do not require commenters to leave their personal information, it is very easy for people to slander your business without ever having interacted with you. 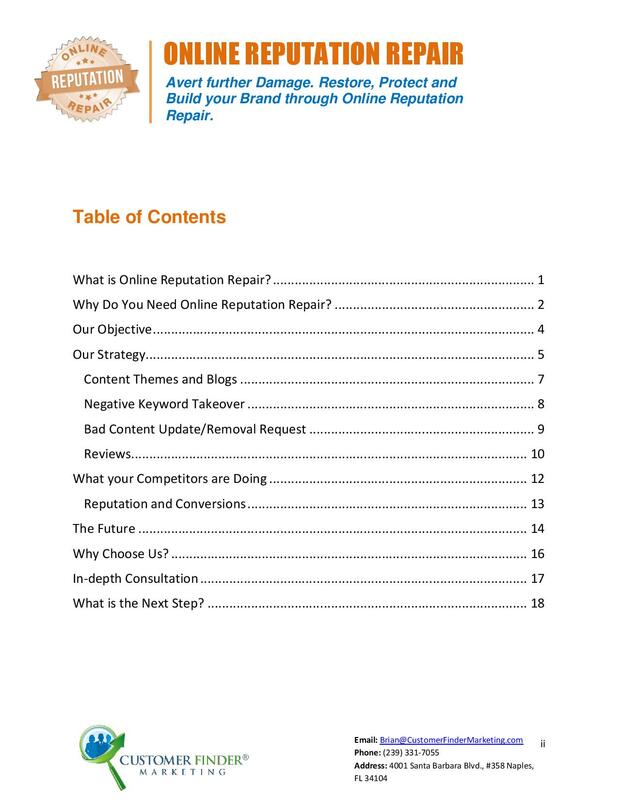 Why Is Managing Your Online Reputation Important? 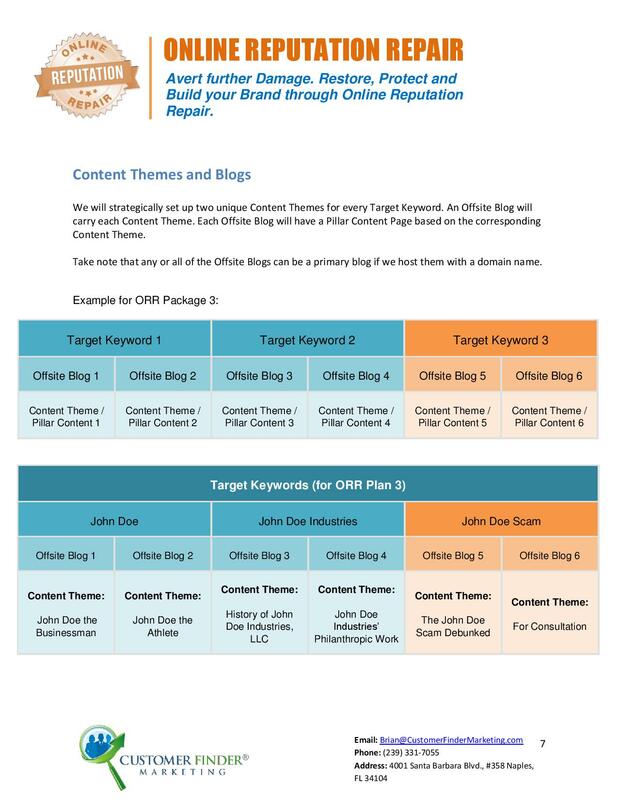 Words are only words – except when they can change up to 80% of people’s opinions even before they walk through the door of your business. 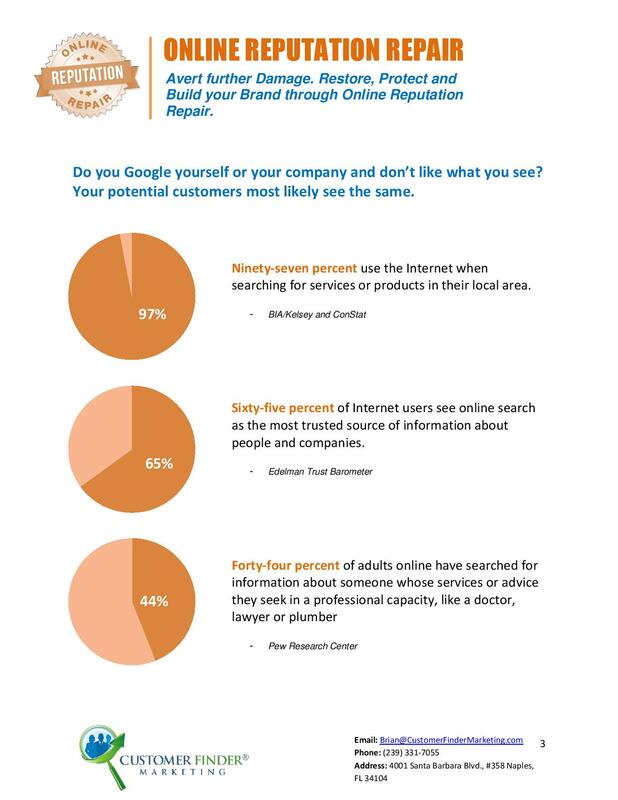 In addition, 44% of adults search for professional services online as well. 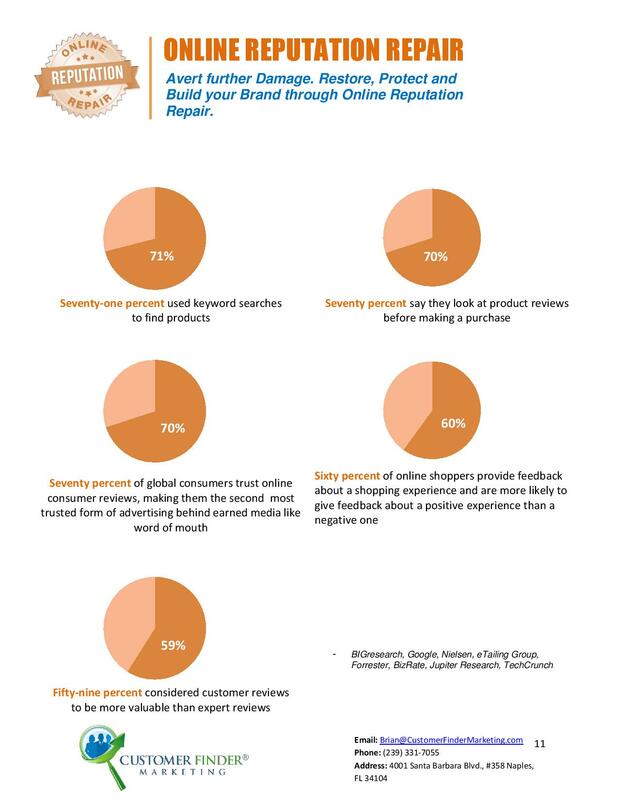 Finally, 78% of customers will research the product online prior to purchase. 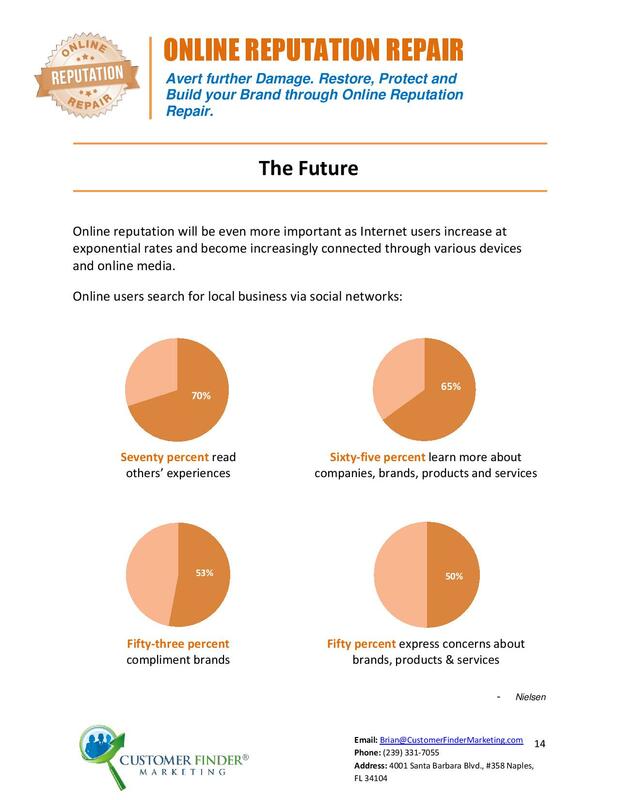 That is why it is of the upmost importance to maintain your online reputation. 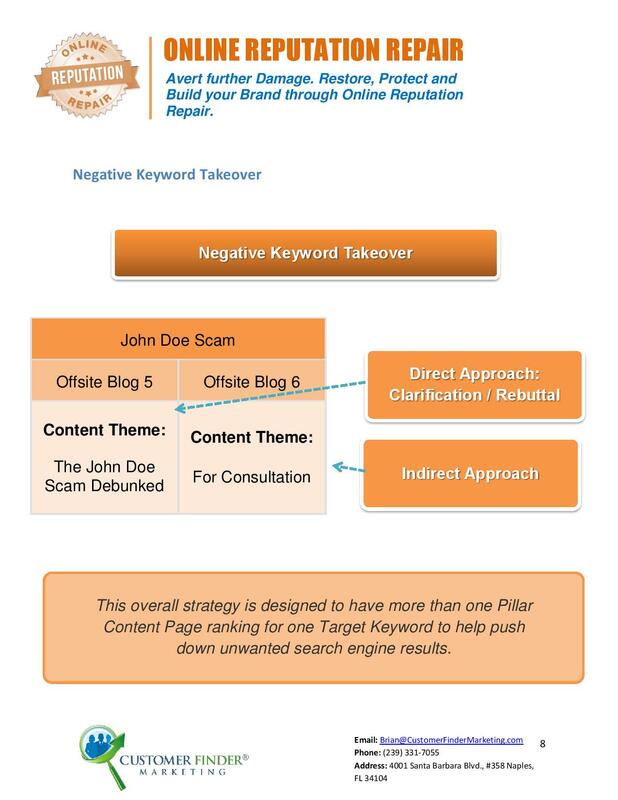 Let’s take a quick look at how you can ensure your positive stance online. 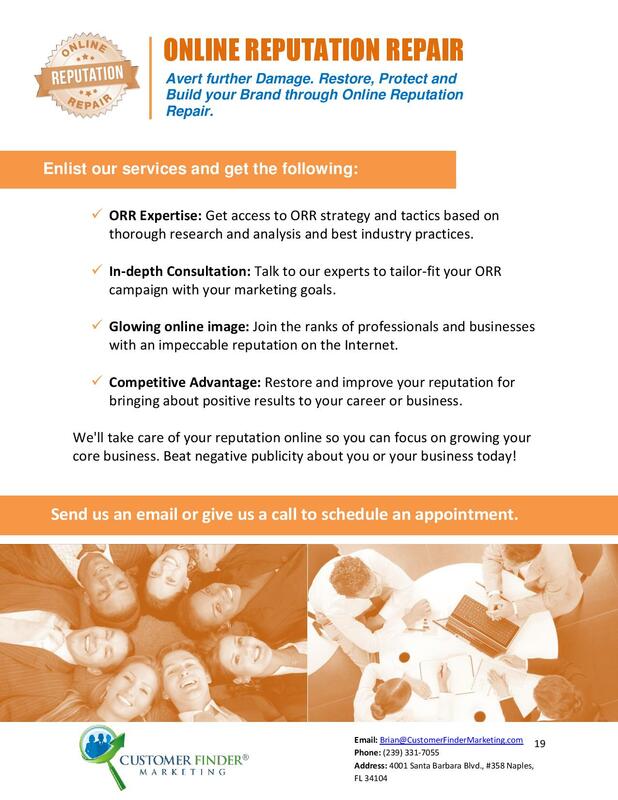 Our Online Reputation Marketing and Management (ORM) services work to create for you the best possible image through review and reputation searches online. 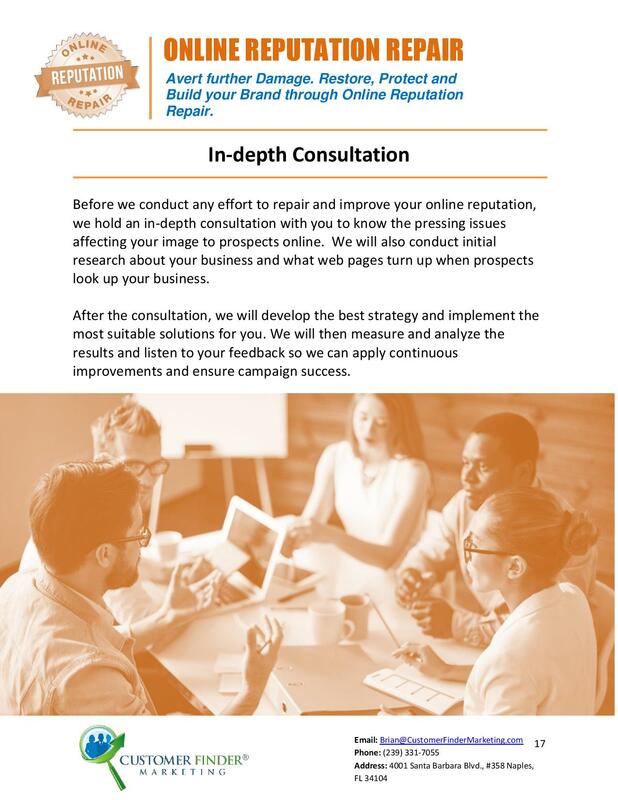 We understand that your online reputation is one of the most important issues that must be addressed in your marketing strategies. As a result, building that reputation is a priority before anything else. 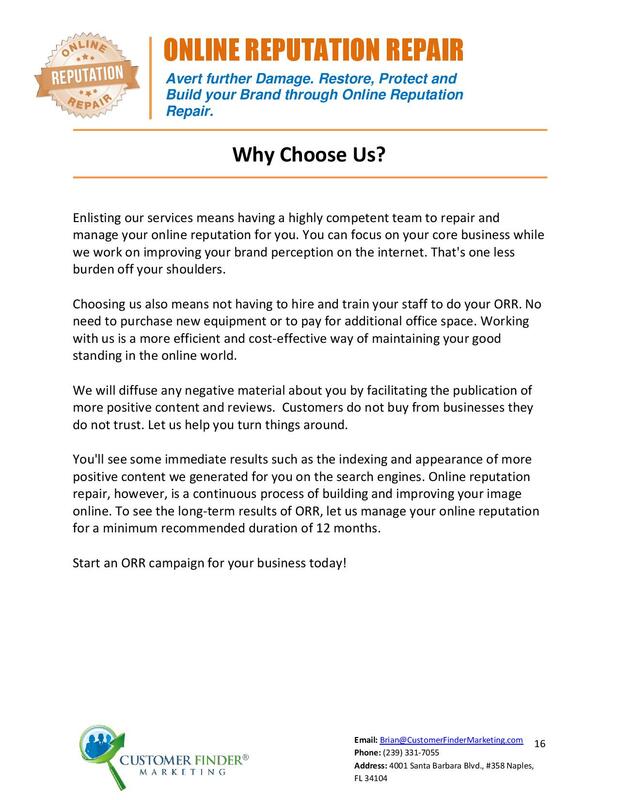 Once you have a reputation that is desirable, we work to bring people to that information online, making them better aware of your services and products. 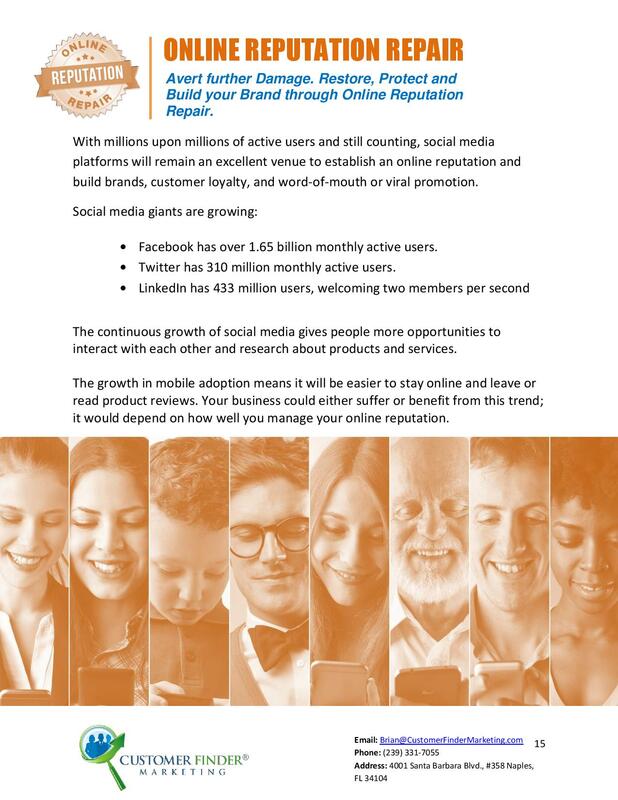 This is done through optimization of your website, social media outreach, and much more. 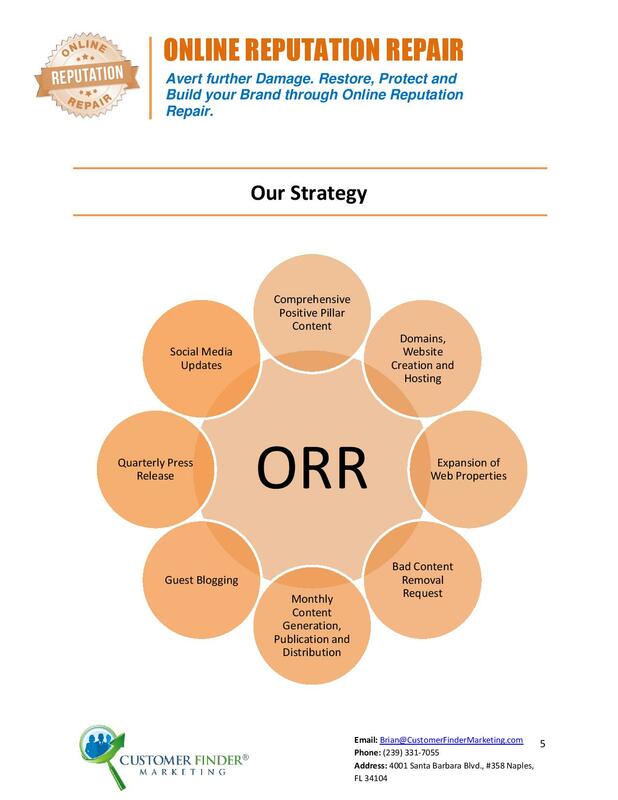 The ORM allows you to be proactive when it comes to your online reputation management. 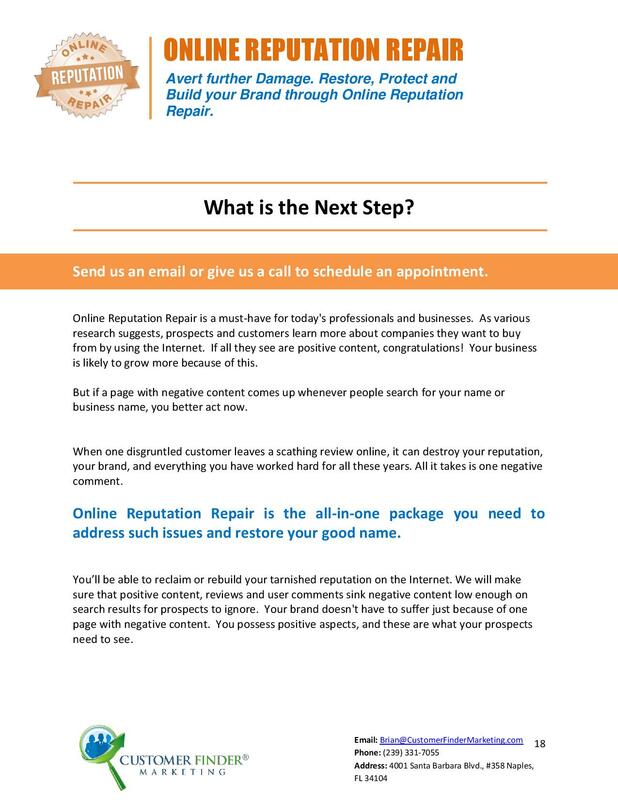 Specifically, we alert you when comments are left regarding your business. 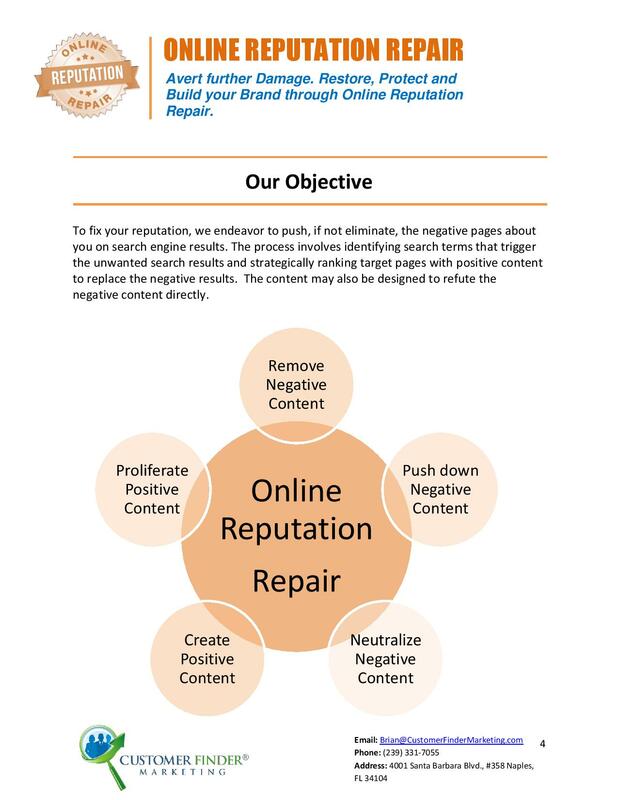 With negative reviews, you have an opportunity to reach out and show those who are clicking through that you care enough to set things right. 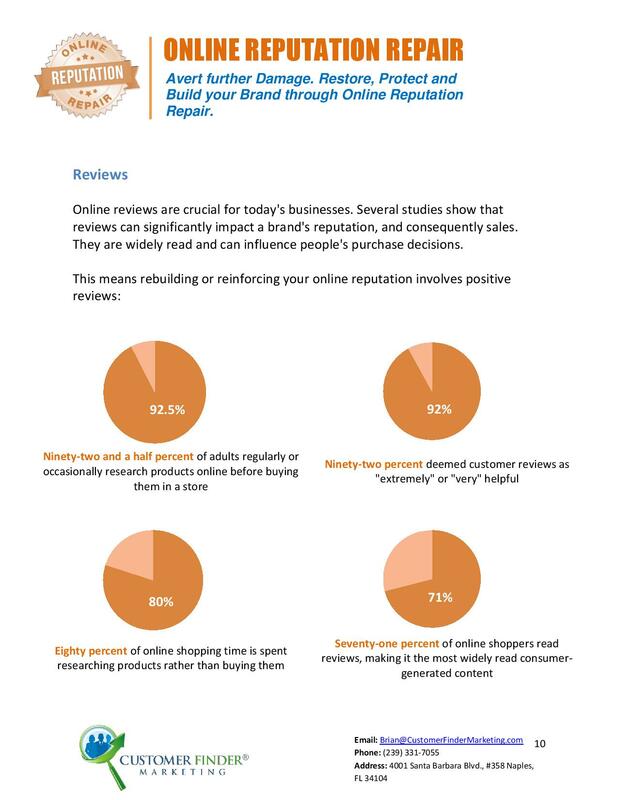 For positive reviews, you have a chance to build on this good will towards your company. 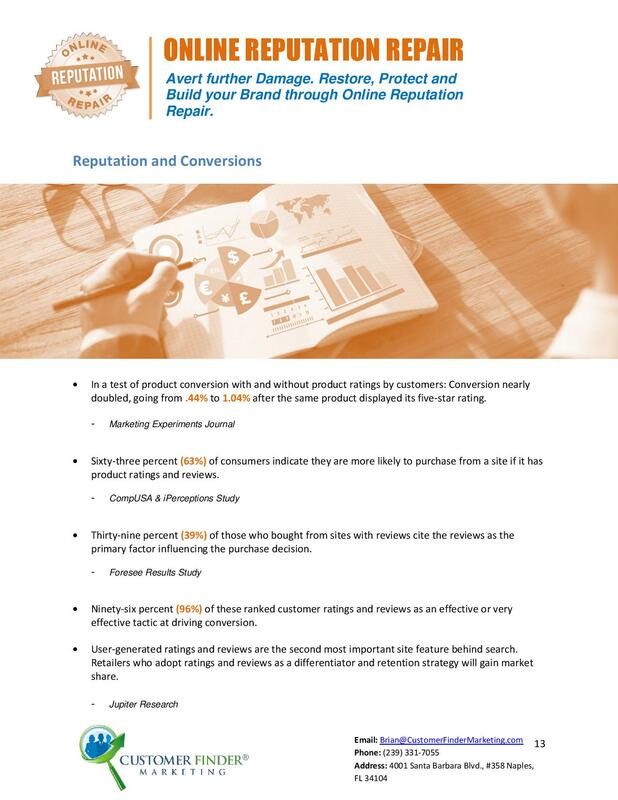 Online reputation management includes a number of steps that we take on your behalf, beginning with research and analysis, competitor backlink analysis, and content generation. 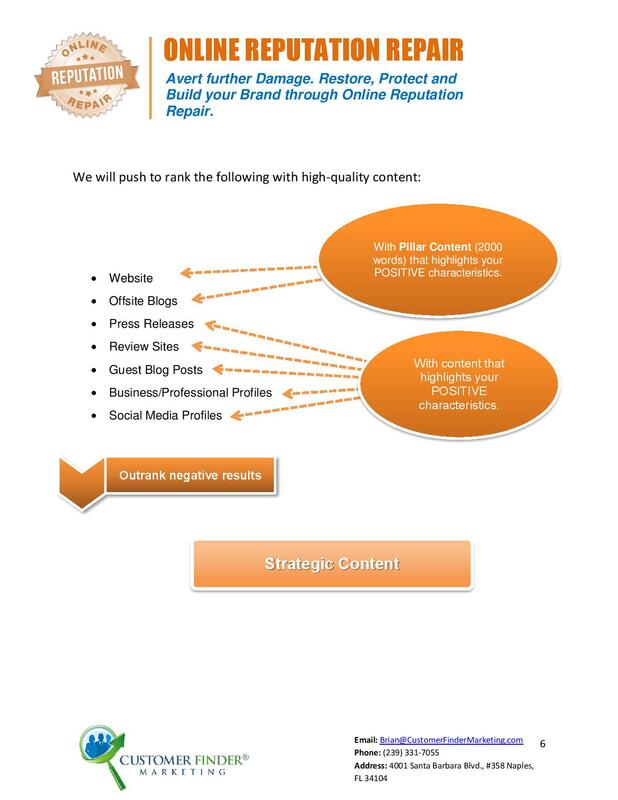 In addition, we will work on your social media boosting, SMO profile creation and optimization, and a review of everything that has to do with your business and how you are perceived online.